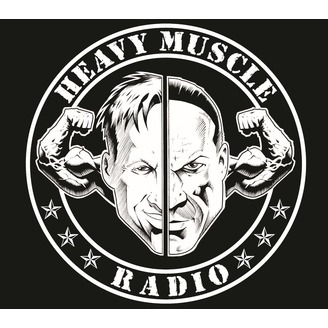 Heavy Muscle Radio is hosted by Dave Palumbo and Chris Aceto! 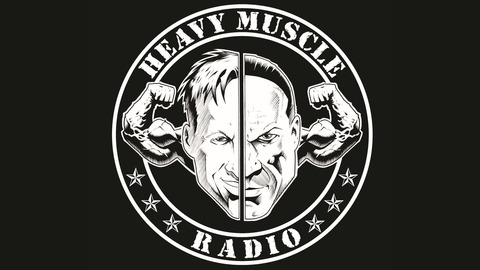 Every Monday night, get the latest news from the world of professional bodybuilding with interesting guests, and stimulating talk! Don't miss out!